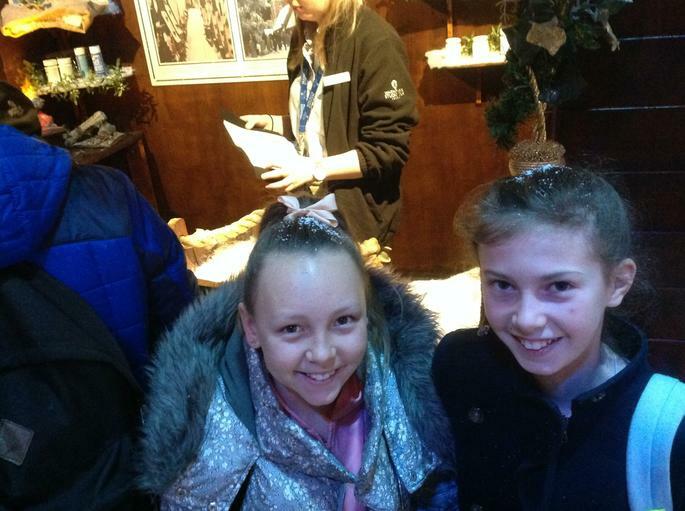 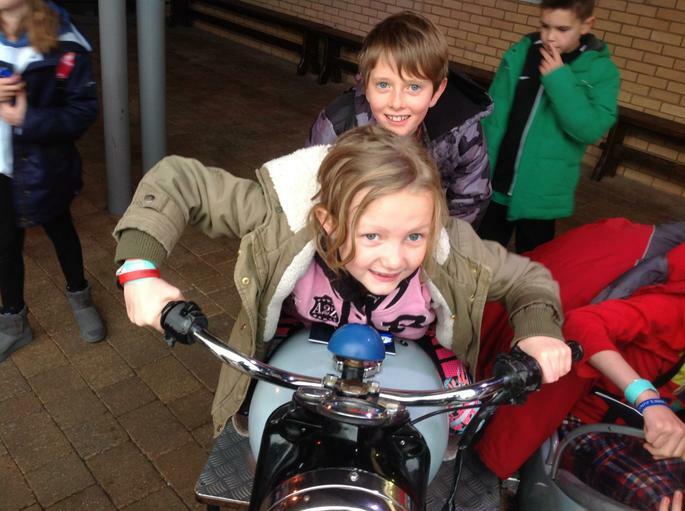 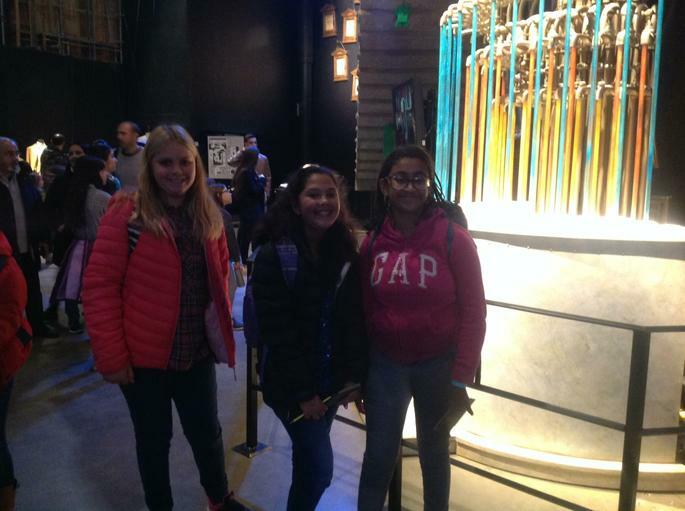 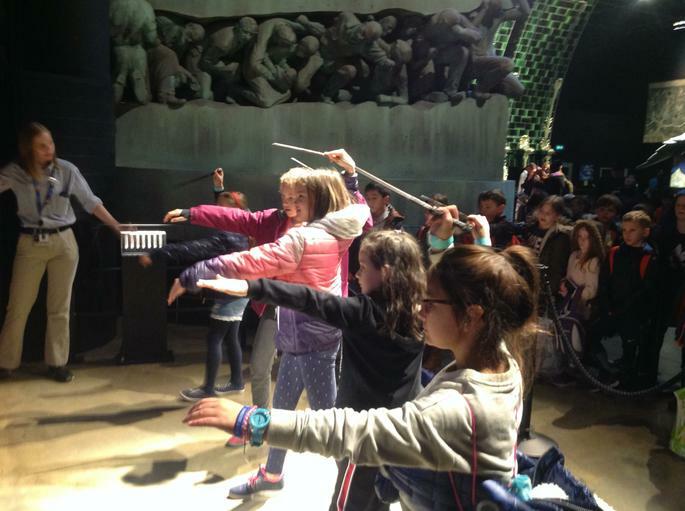 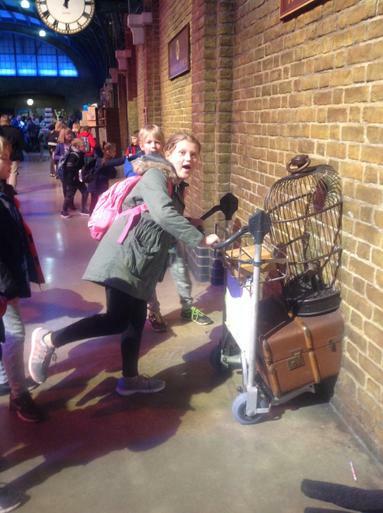 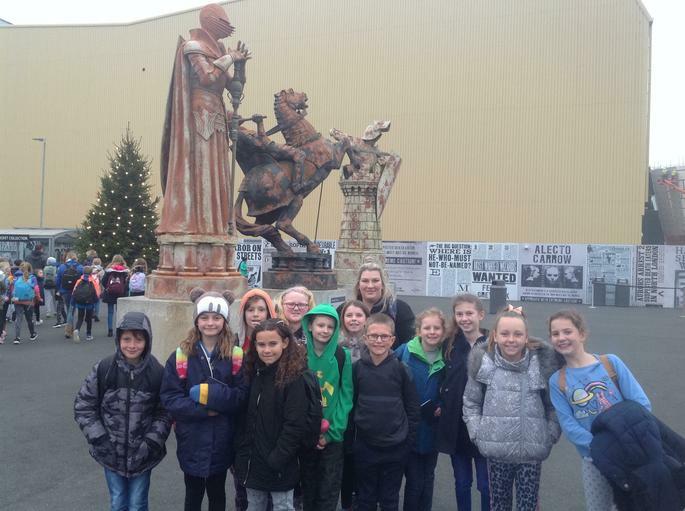 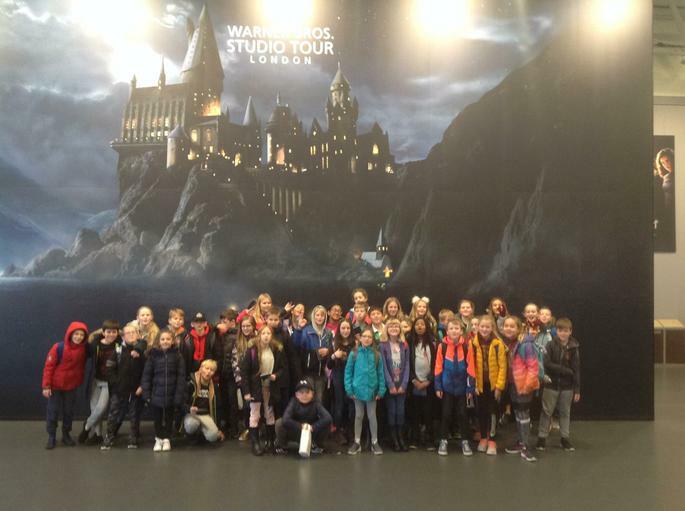 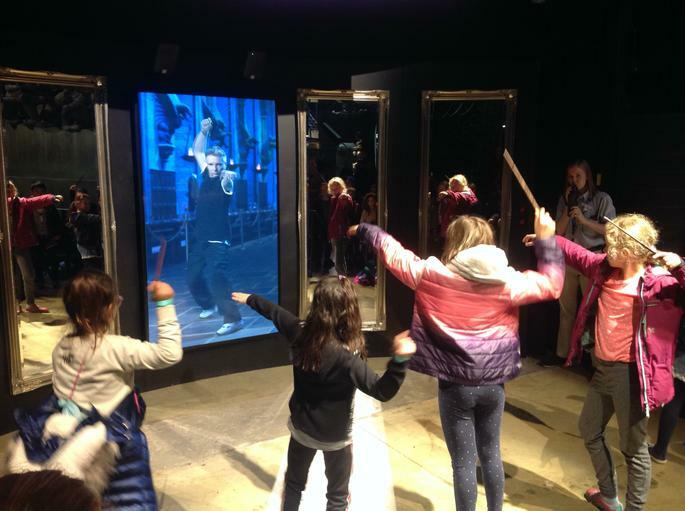 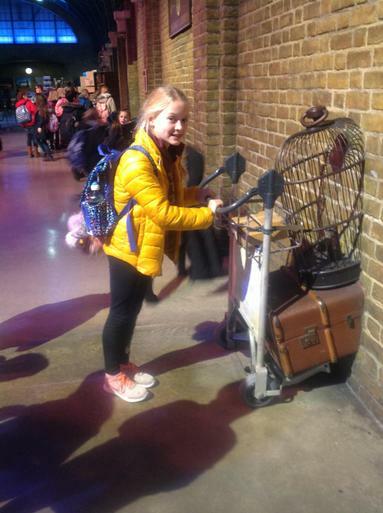 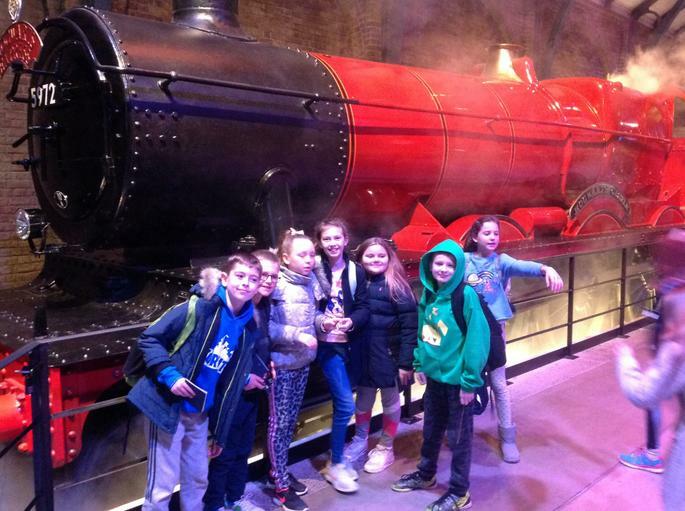 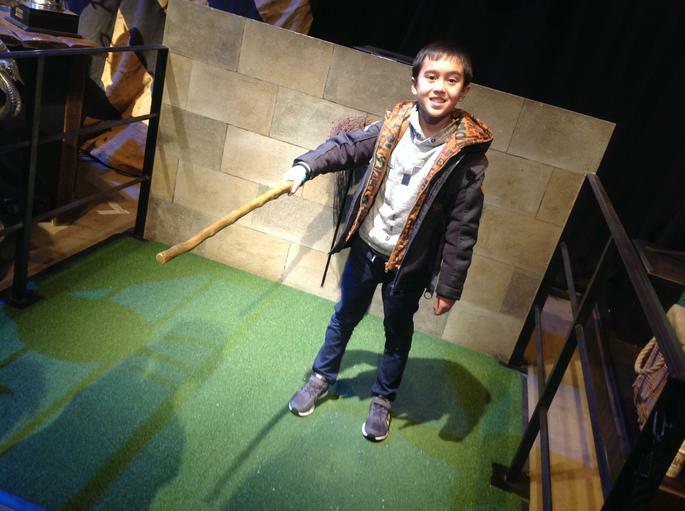 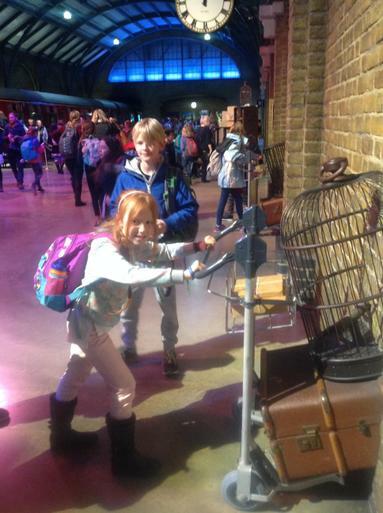 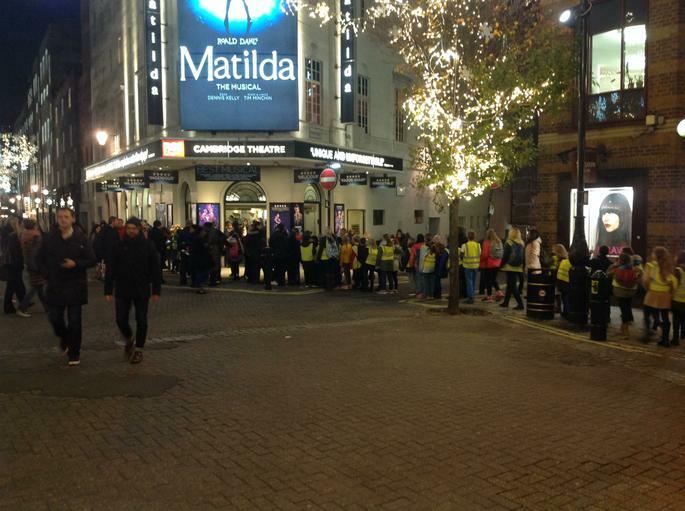 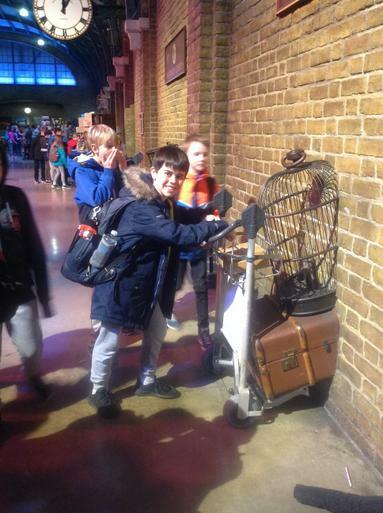 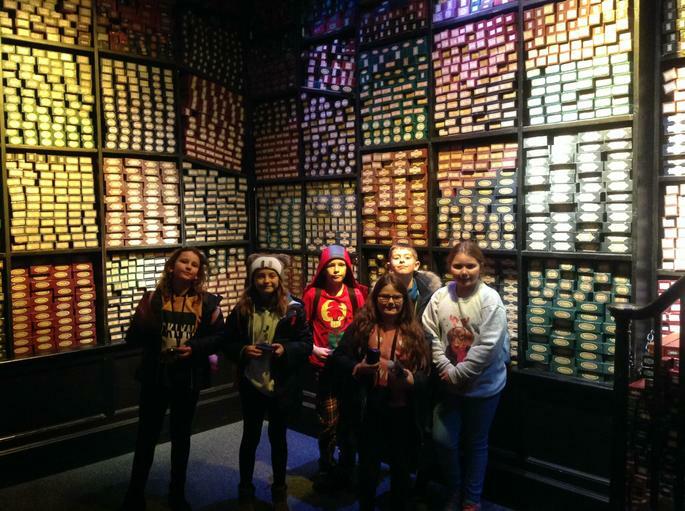 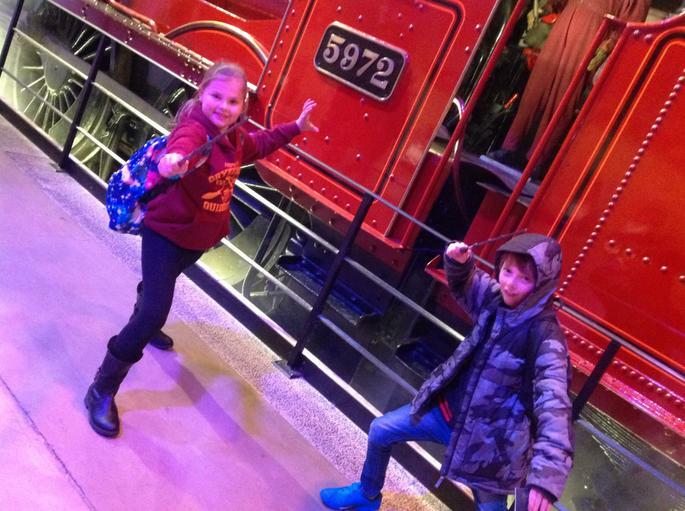 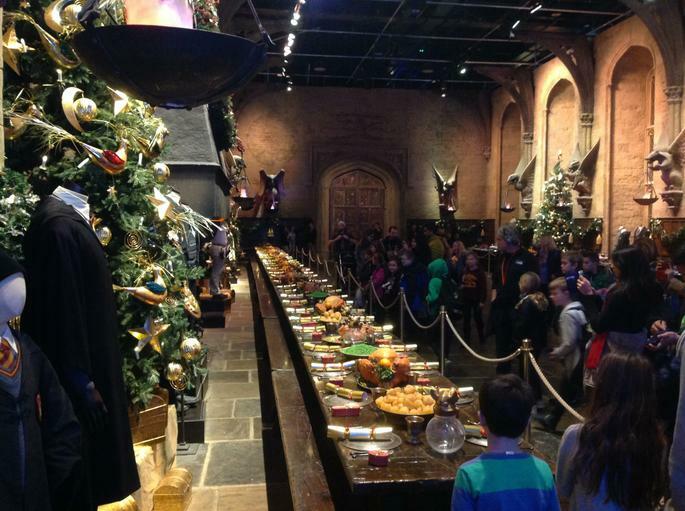 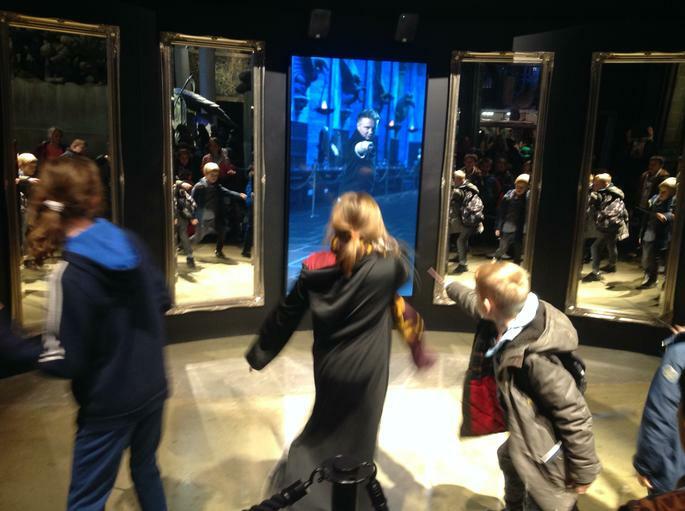 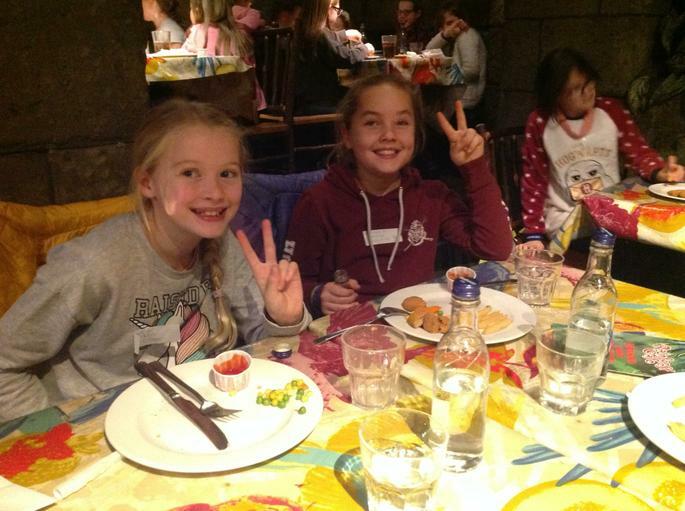 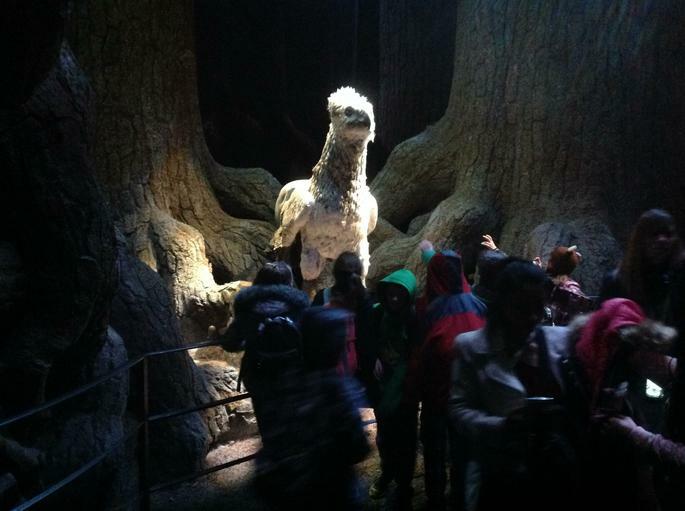 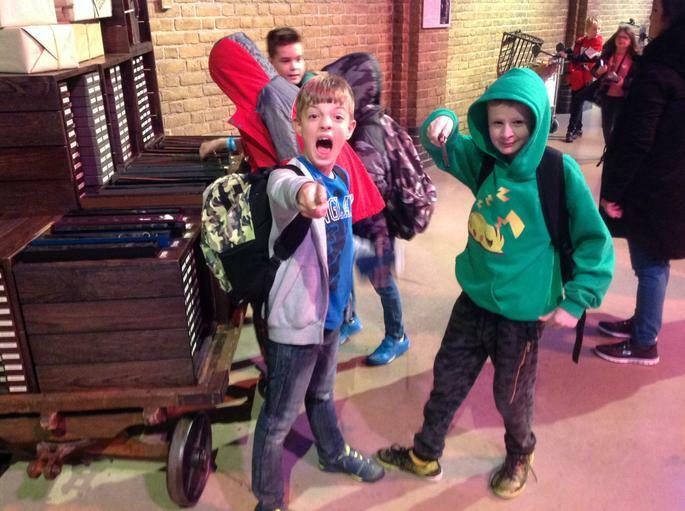 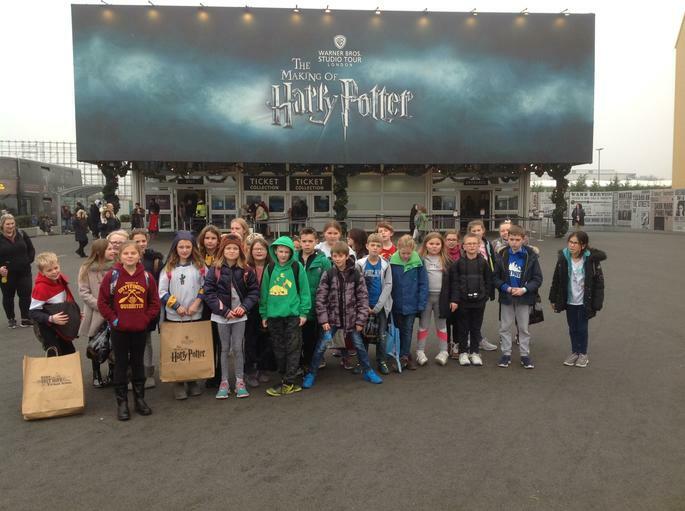 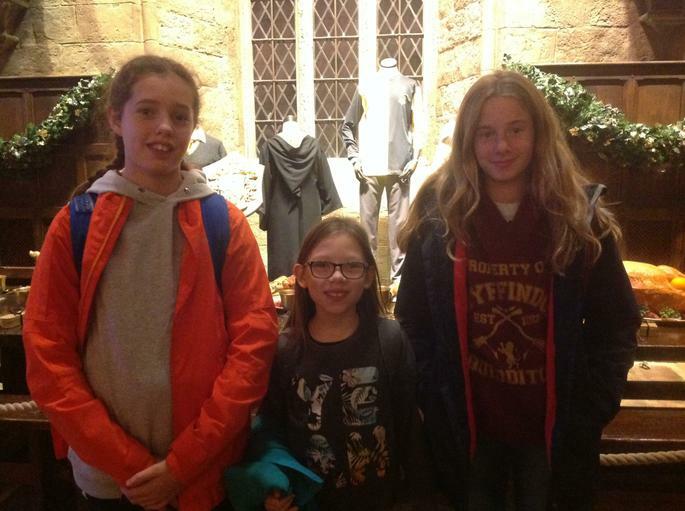 On Wednesday 21st November, ninety children joined us on our London Theatre Trip. 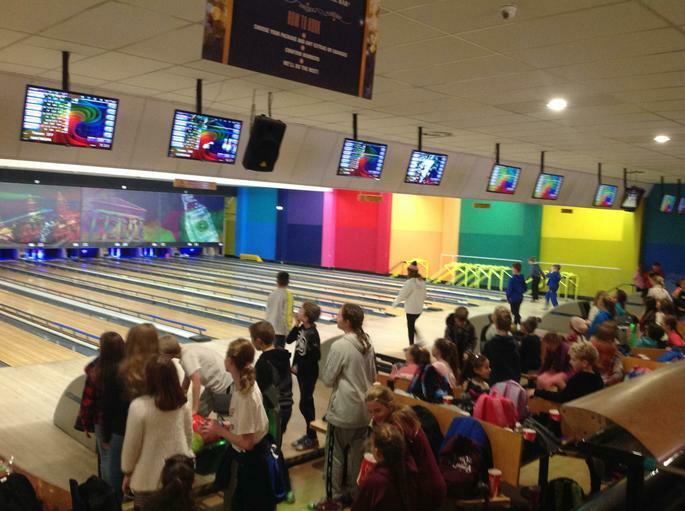 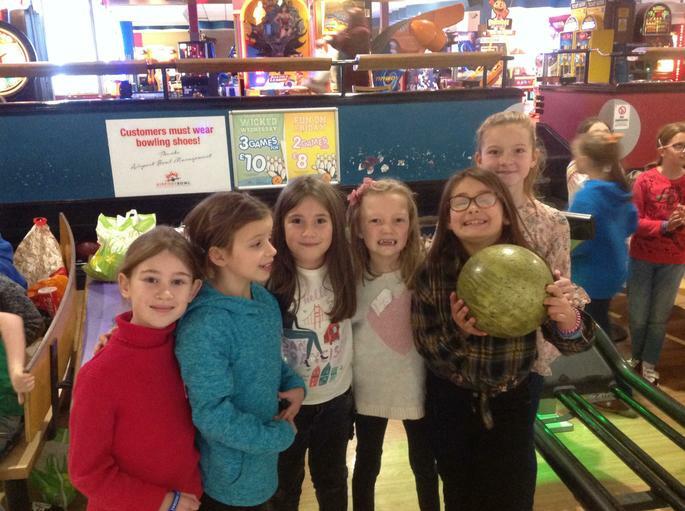 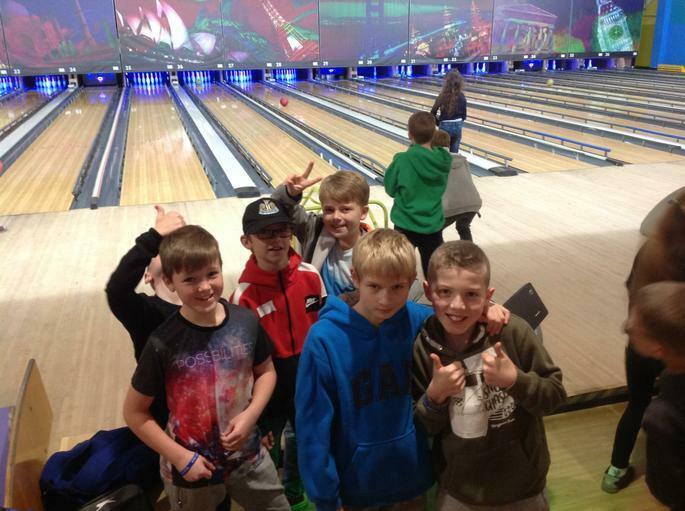 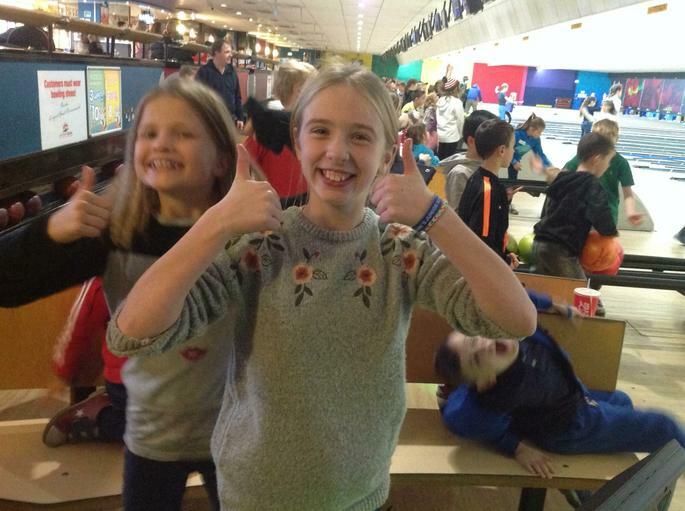 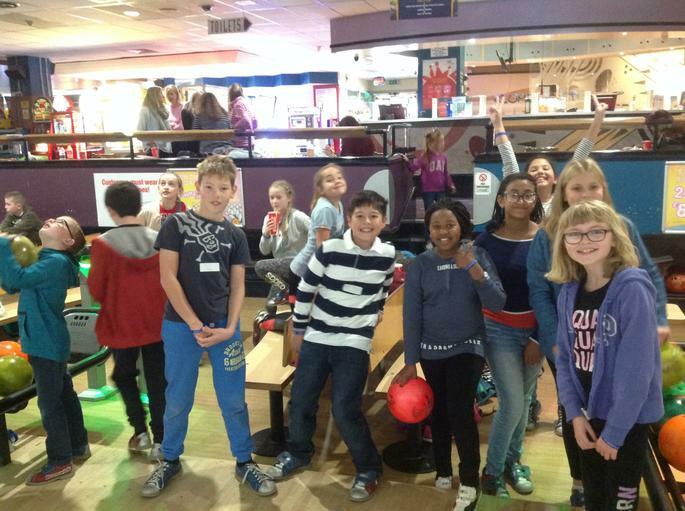 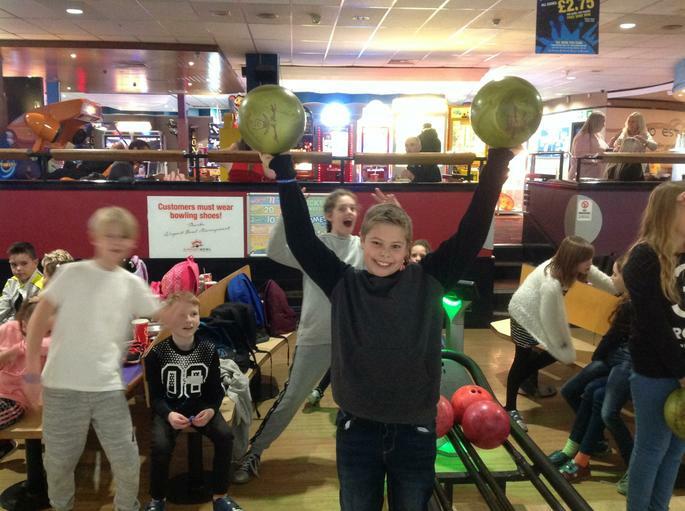 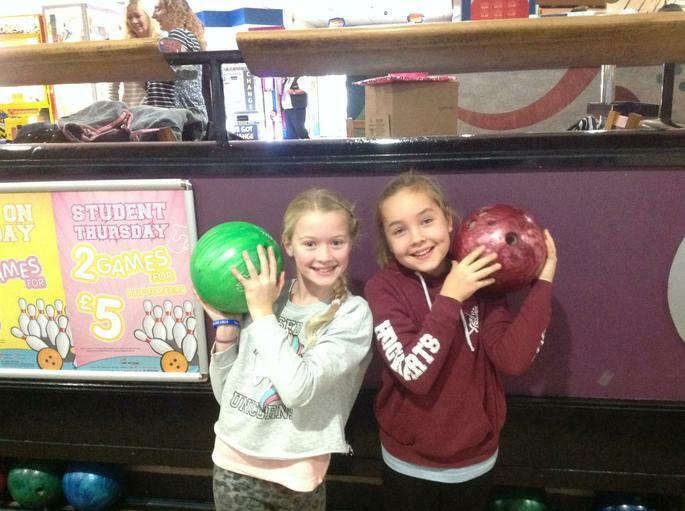 Following our arrival in London, we were able to stretch our legs with a couple of games of bowling whilst eating our lunch. 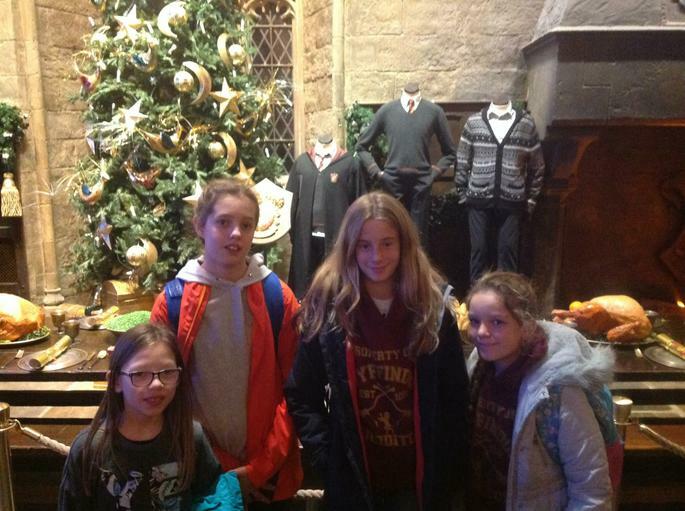 We then dropped our luggage off at the hotel and headed into the city. 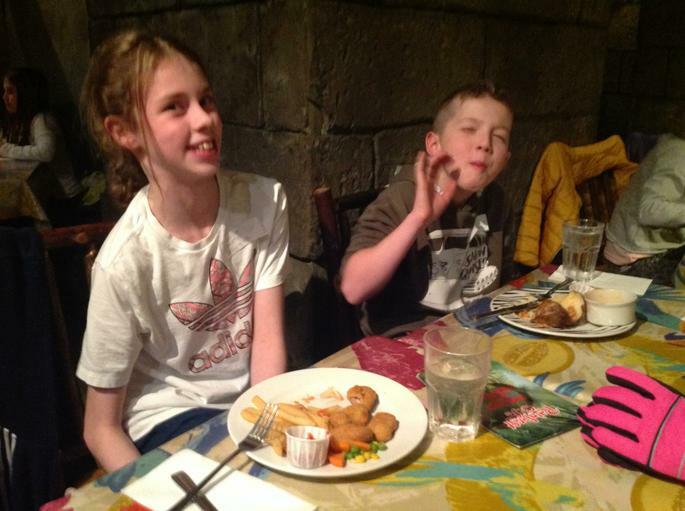 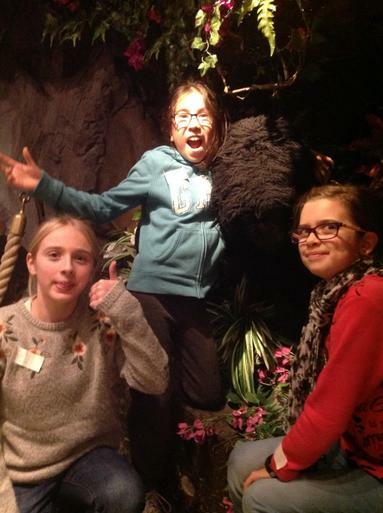 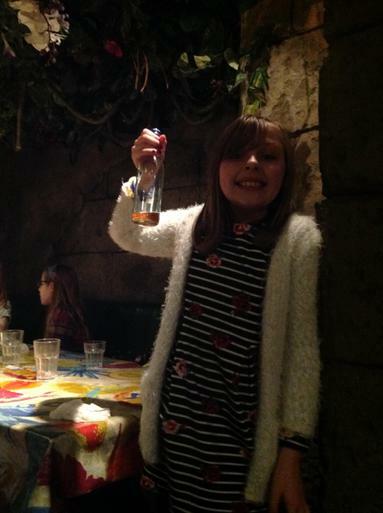 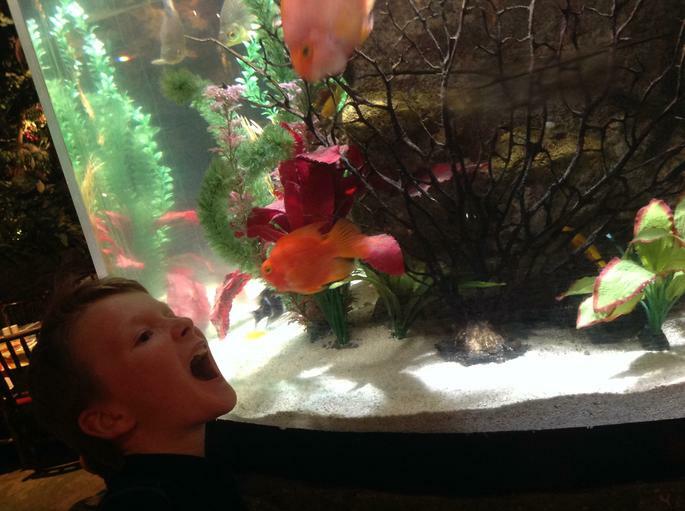 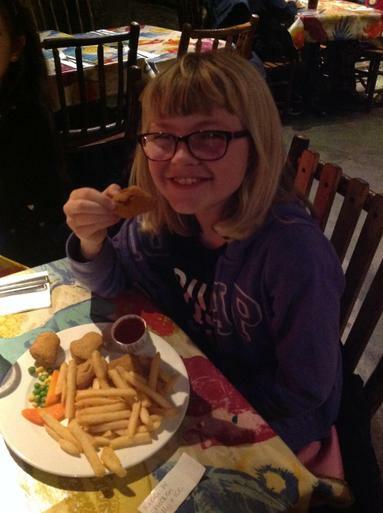 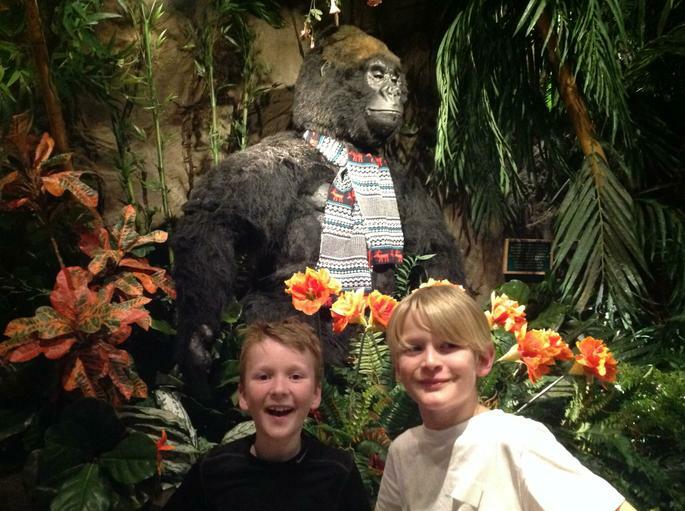 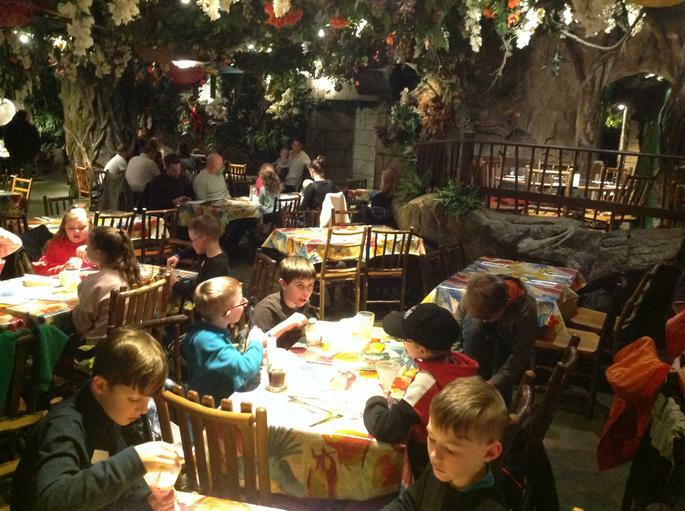 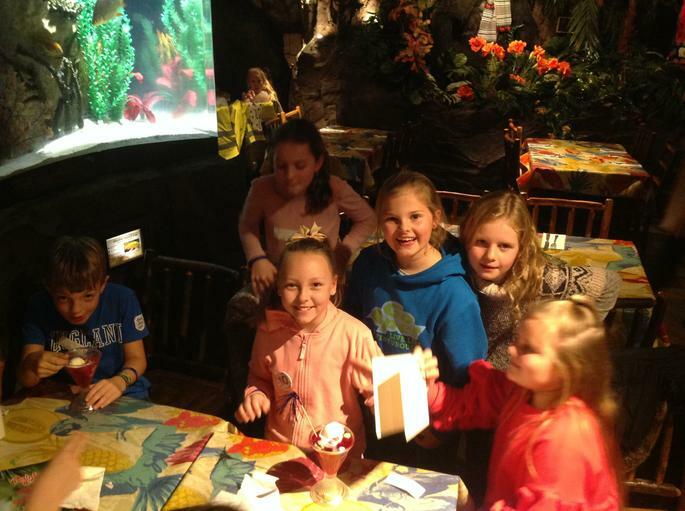 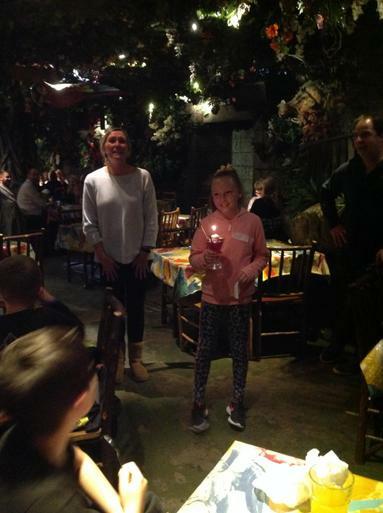 Our evening meal was held in the Rainforest Café and then we headed out to the theatre. 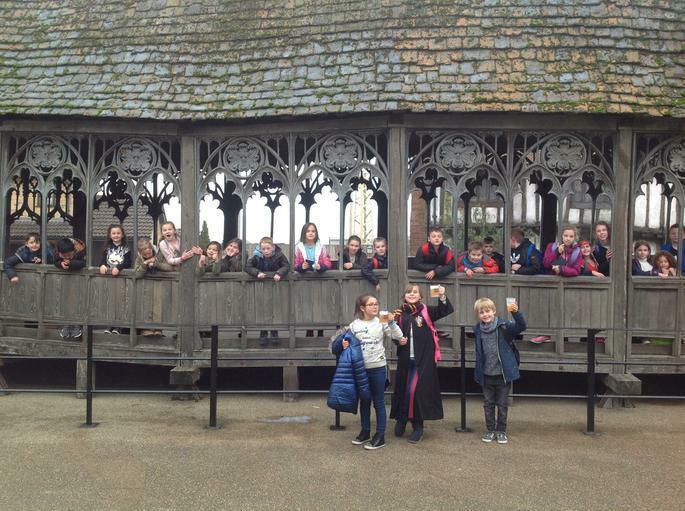 Whilst the walk was extremely busy, we enjoyed the Christmas lights and buzz of city life. 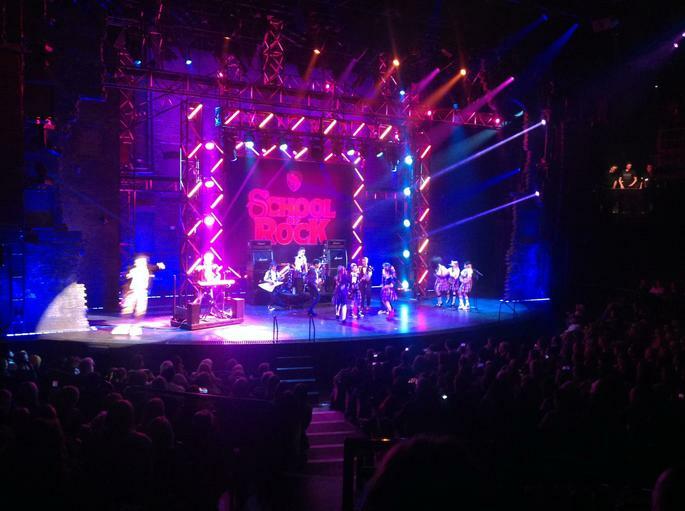 The show was an amazing production with the performers demonstrating some amazing talent on stage. 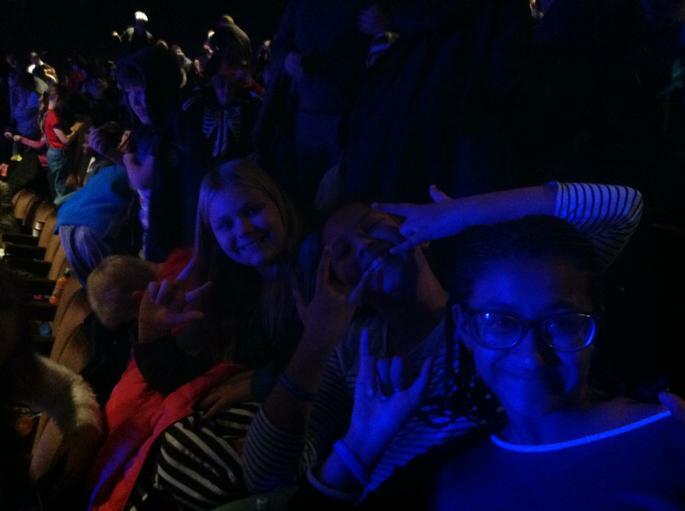 A great performance which had the children clapping along. 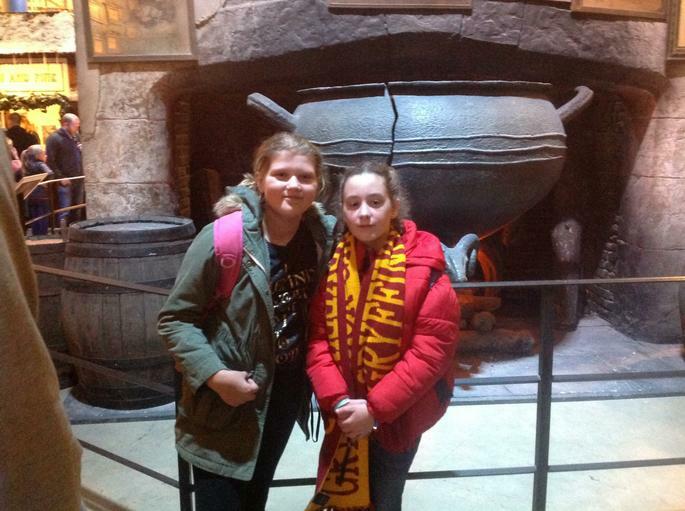 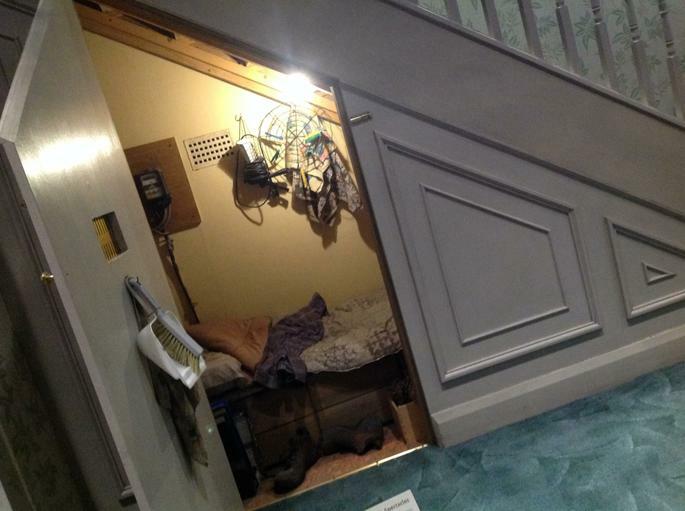 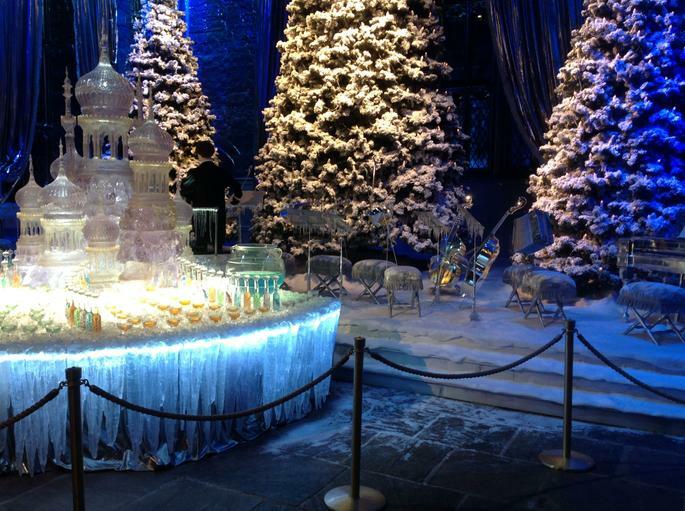 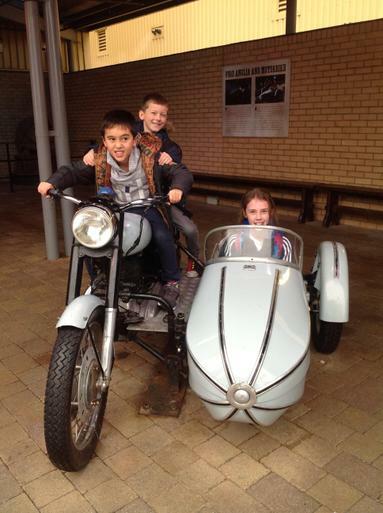 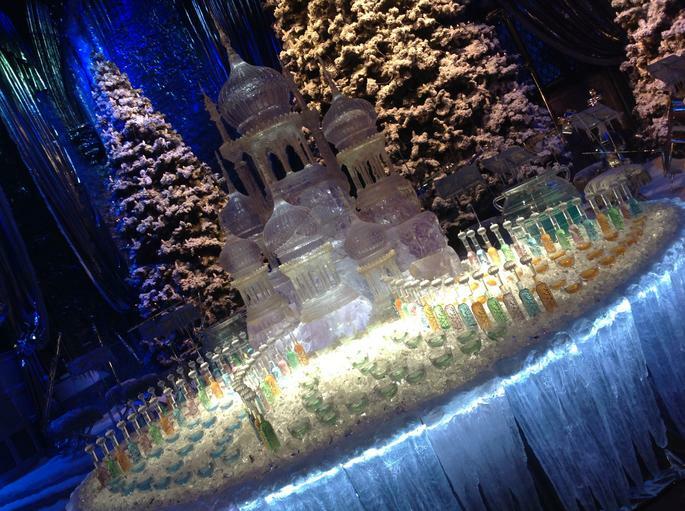 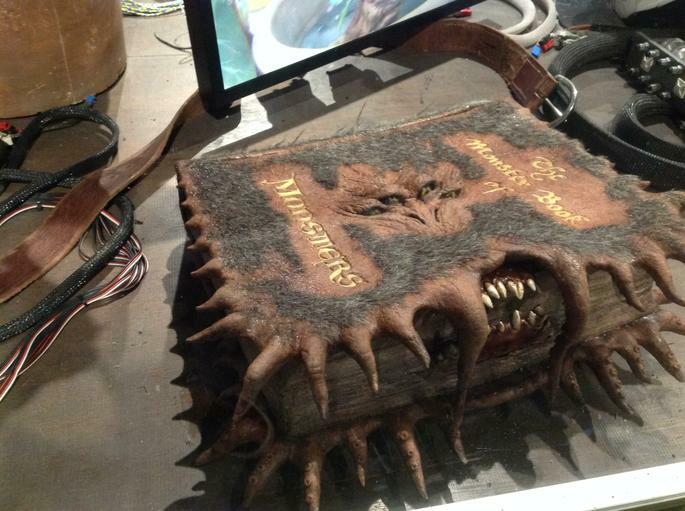 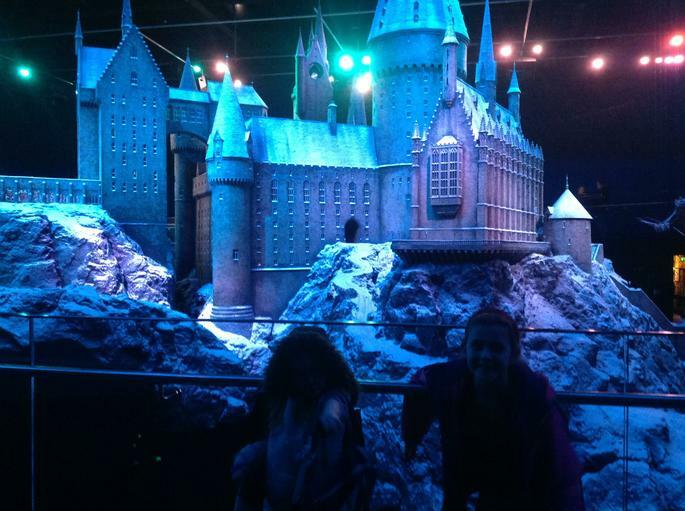 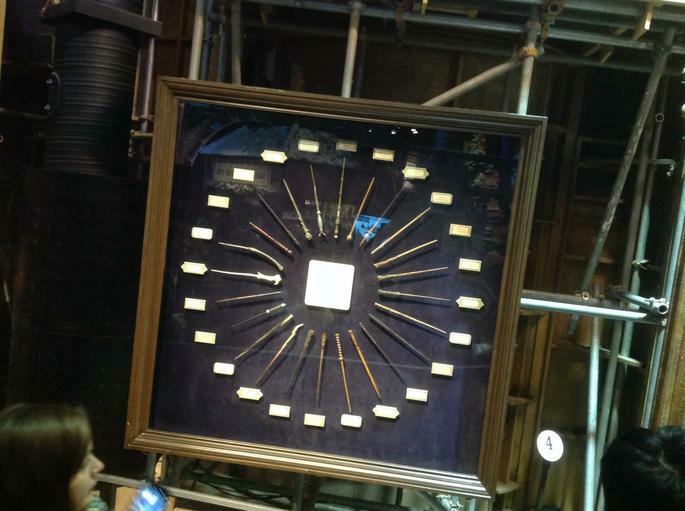 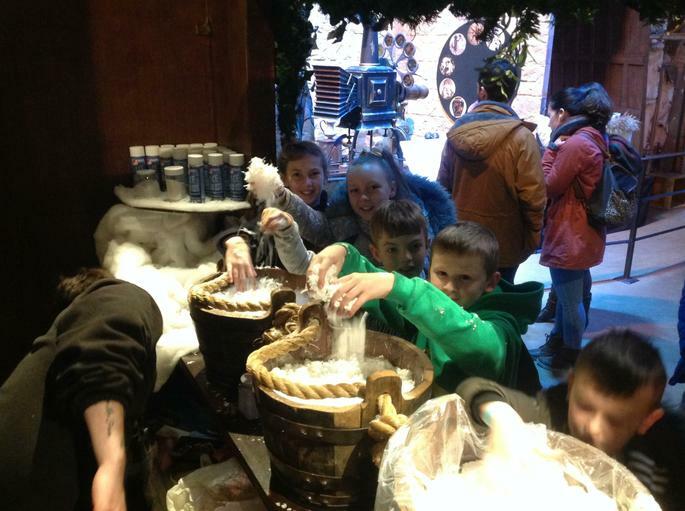 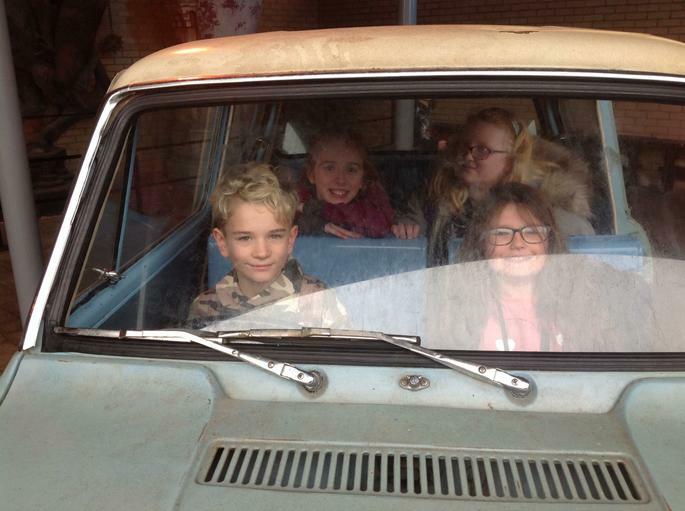 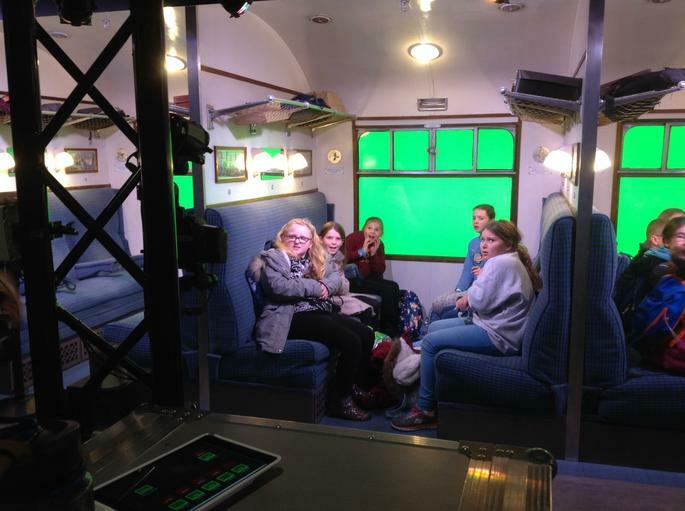 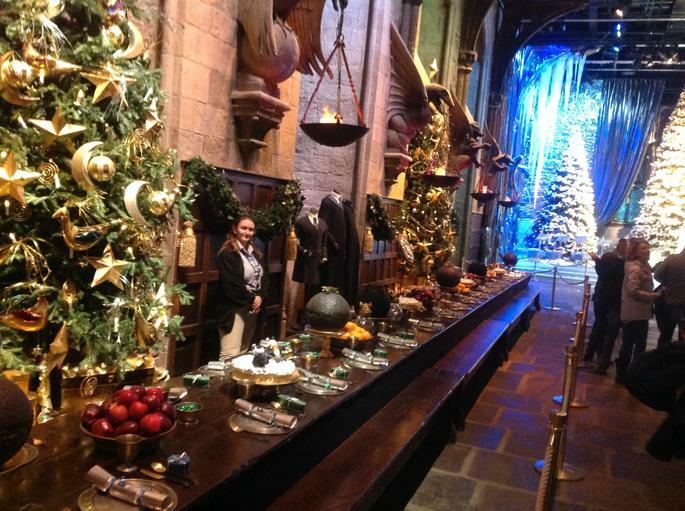 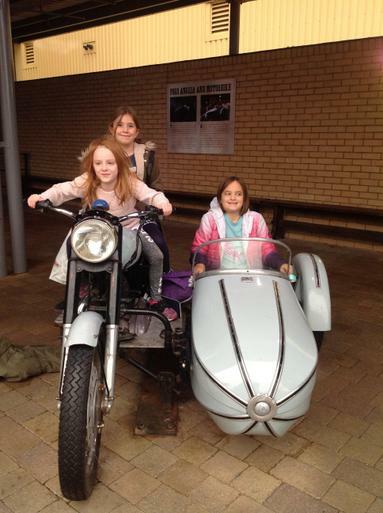 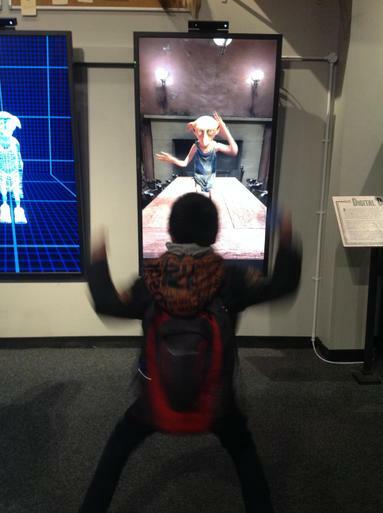 The following day we stopped off the visit the Harry Potter Studios. 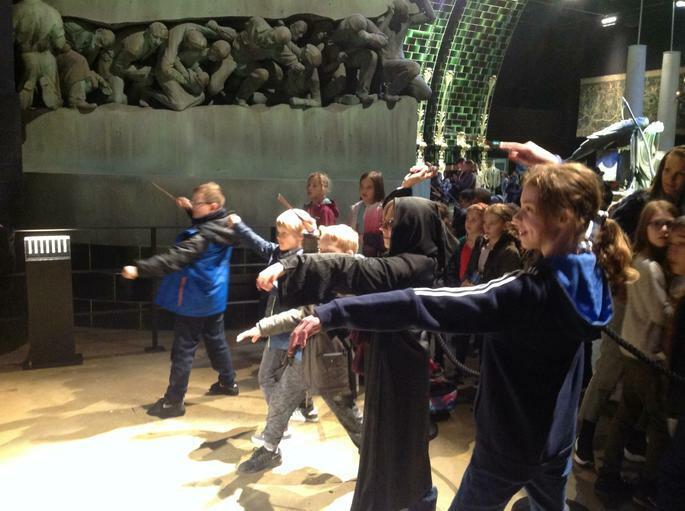 There was so much to see and do with numerous opportunities to participate in activities. 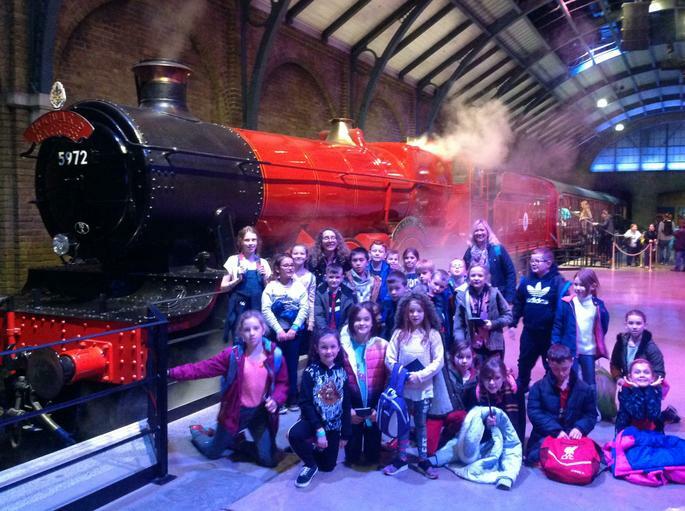 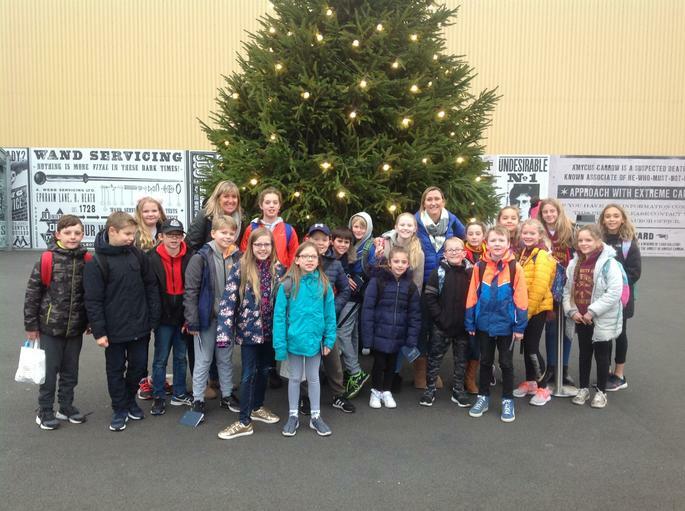 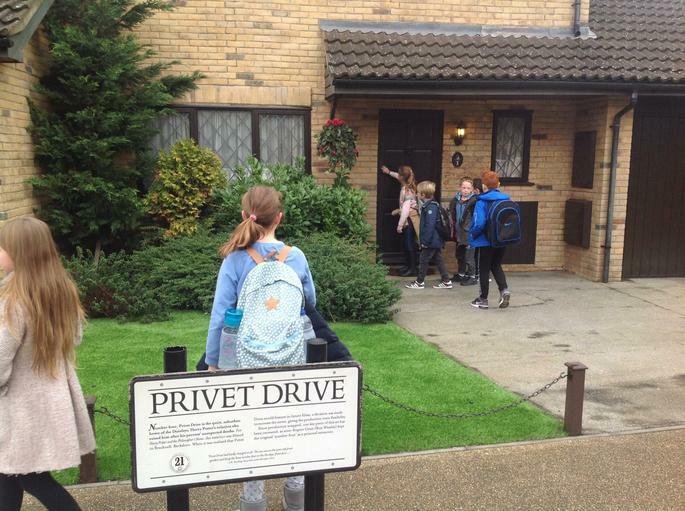 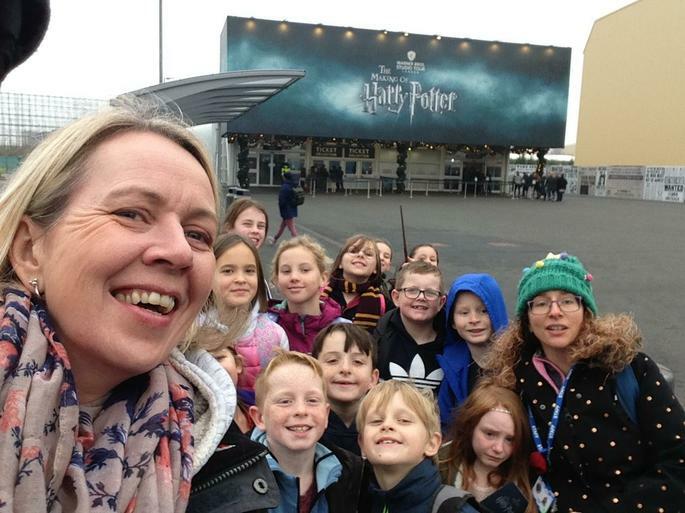 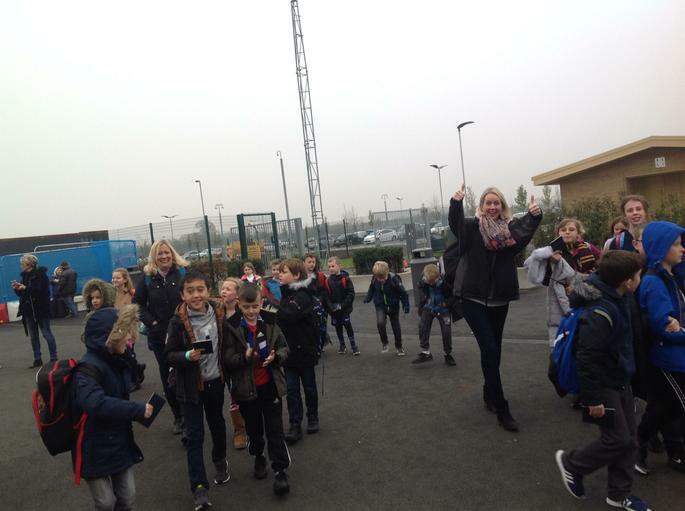 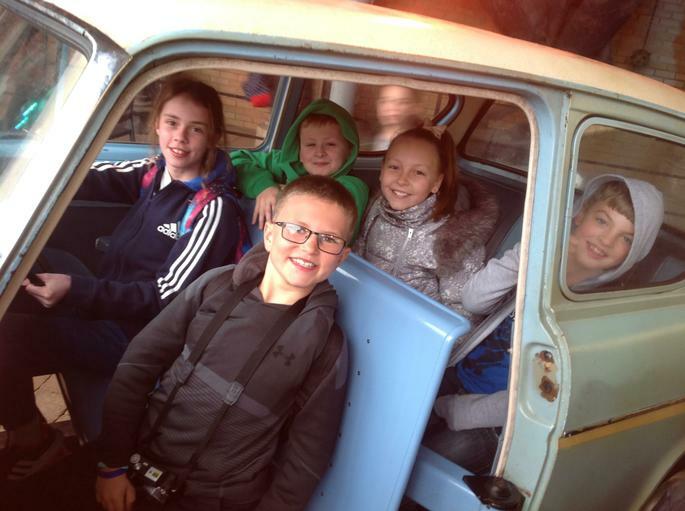 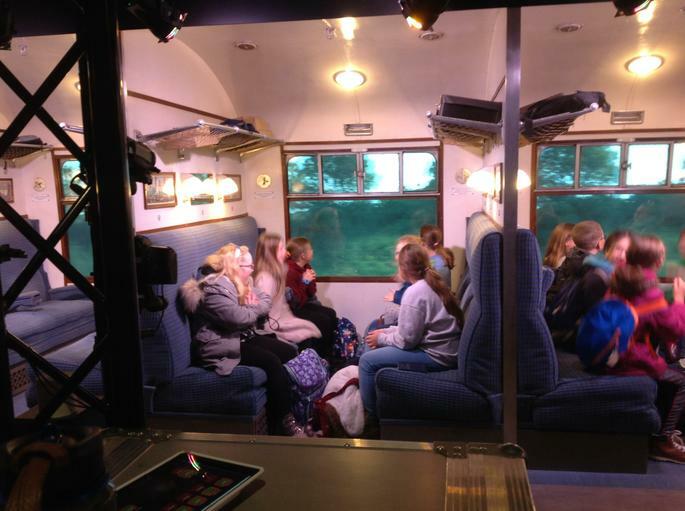 Throughout the trip, the staff received numerous comments about how well behaved all the children were.